A multi use indoor broom for tiles and confined areas. Fitted with Multifit Powder Coated Handle. 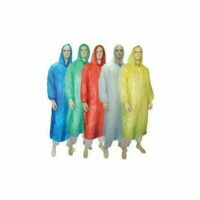 Available in colour coded range to avoid cross contamination between different work areas. Cant find what you are looking for? 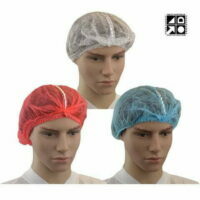 Buying In Bulk or Large Orders ? 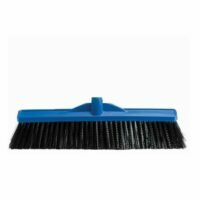 A multi-use indoor broom for tiles and confined areas this indoor broom will be a welcome addition to your cleaning equipment. Fitted with a 290mm Multifit Powder Coated Handle for durability. Available in colour coded range to avoid cross-contamination between different work areas it is ideal for all indoor floor surfaces. 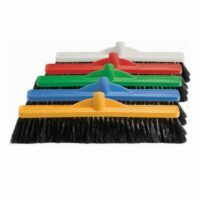 Enjoy the soft dense extra long flagged bristles which will trap dirt helping make your cleaning jobs easier.